Digital marketing is that which makes use of computers (electronic devices) such as PCs, smart phones, mobile phones, tabs, etc., to engage with potential customers. Digital marketing applies technological platforms such as websites, e-mail, and the social media. Social Media is fast becoming a constituent of digital marketing. Many businesses use a combination of conventional marketing methods and the digital marketing conduit. Digital marketing is fast gaining popularity with marketers as it lets them to track their return on investment (RoI) more precisely compared to other customary marketing channels. 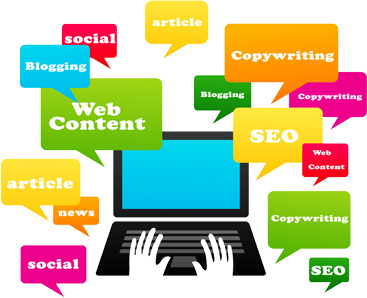 Digital marketing is frequently referred to as online marketing, internet marketing or web marketing. The expression digital marketing has grown in recognition over time, predominantly in certain countries. In the United States, online marketing is still widespread, in Italy it is referred as web marketing but in the United Kingdom and the rest of the world, digital marketing has become the most familiar term. If you observe the top online brands like Amazon, Google, etc., they’re all dynamic – taking new approaches to increase or retain their online audiences. To stay ahead you have to optimize. We at Channelsoftech help you in this – analytics, but many managers do not ensure that their team reviews and acts on them. Once a strategy allows you to get the basics right, then you can continuously improve in the areas of search marketing, and social media marketing. You can avoid these problems with a well thought out strategy.